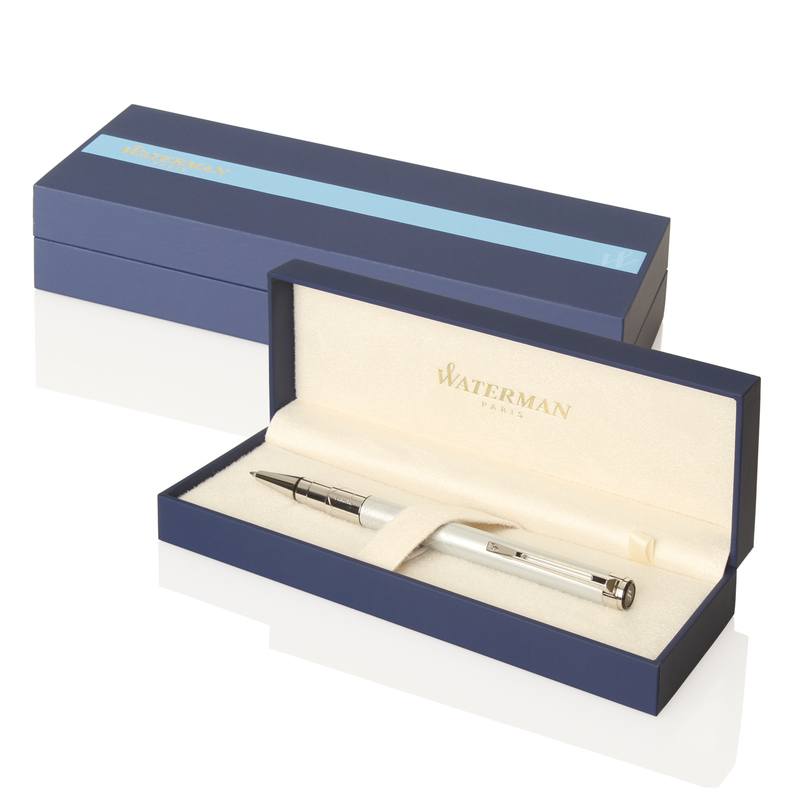 Stylish and classy, these are the right pen for a stunning gift. The experts in luxury pens brings you this stunning writing instrument. They may be engraved in silver colour with your brand or pad printed with your logo on the cap. 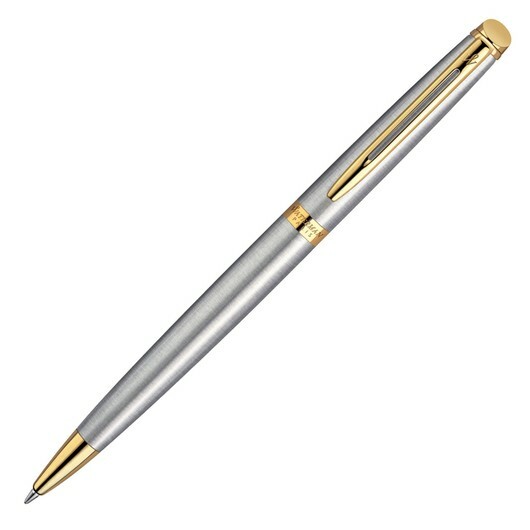 They are equipped with a quality engineered blue twist action, retractable ballpoint. Gild your gift with timeless elegance.